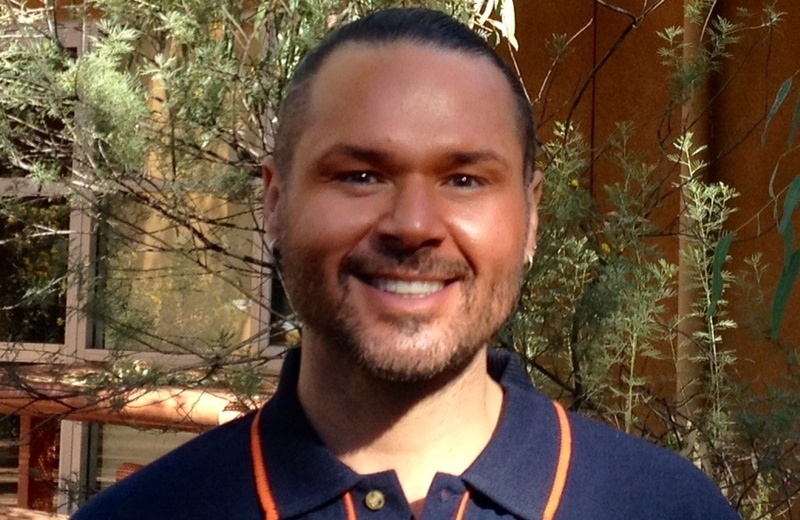 RAHC has appointed Tony Lane as the new Clinical Coordinator for Central Australia and Barkly. Tony will be based in our office in Alice Springs. Tony is a registered nurse who brings an extensive amount of clinical knowledge and experience to the role. He has previously worked in primary health care roles in Central Australia, Western Australia, and most recently in the Solomon Islands. Tony is the friendly new face providing clinical support to the health professionals (HPs) coming to Central Australia and Barkly region to undertake remote health placements and will support the RAHC team. Tony is also responsible for the Remote Educator support portfolio and will be handling professional development reimbursement for RAHC HPs.